Contractors that attend national gatherings: A lot of contractors actively seek out information through attendance of trade shows. They seek out contractors that say they are similar to them and then they spend time together sharing information. They are usually not able to verify what they are being told by each other. Agents that attend national gatherings: These agents are usually helpful and willing to share their thoughts as to what they think is going on. Adjusters that attend national gatherings: These adjusters are usually helpful and willing to share their thoughts as to what they think is going on. National vendors: The national vendor will usually share their national knowledge as to what they think is going on. National association conventions: They provide the opportunity to listen to different speakers and their thoughts as to what the speakers believe is going on. National magazines: They regularly share their magazine as a platform to allow others to share their thoughts and ideas as to what they think is going on. National consultants: They will tell you what they think is going on in your local area as they see the national area affecting it. So what does all of this mean to you? I believe it means that you have to be a constant seeker of information, where ever you can find it. What you will begin to realize in a hurry (hopefully) is that some sources are better sources that others. There comes a point where you have to make a decision as to what you think is correct information. This also brings you to the point of deciding who you choose to believe. In order to trust what someone is telling you, you must be able to verify what they are telling you. In order for you to verify what you are being told, you must trust the person telling you, you must not be competitors and you must have the opportunity to be in a safe space to be able to share and process the information. Most contractors want to be treated in an honest manner. I believe that most contractors think of themselves as honest, the opportunity is that most people do not believe contractors are honest. As a result, people are very cautious when they work with contractors, especially when the people are in a stressful situation that they have never been in before. In this stressful situation of working their way through a loss, they are anxious to get their lives back to normal. They find out in a hurry that they are not in control of getting their lives back to normal. They learn that there is a process which they have to participate in with the insurance company and a contractor in order to get their lives back in order. They discover that the process doesn’t always go as planned. They may realize that there were good intentions planned by all concerned, but stuff happened and it did not go as they had been told it would go. As a result, people consider most contractors to be on the same level as used car salesmen. So what does all of this information tell you? It says that there are people who have answers that you need to help you run your business. Your job is to expose yourself to the sources of current information that are available to you. Whether it’s your local whatever or your national whatever, you need to listen to what is being said and make a decision that best fits you. I know that there are answers for all of your questions, the opportunity for you is to realize that you have to go out and find your own answers. Wishing you good and profitable business in the difficult world of small business! Les Cunningham, CGC,CR,CCR,CGRa, is president and CEO of Business Networks, Inc. He is a restoration industry expert and can be reached at 1-800-525-1009, ext. 14 or e-mail him at Les@BusinessNetworks.com. 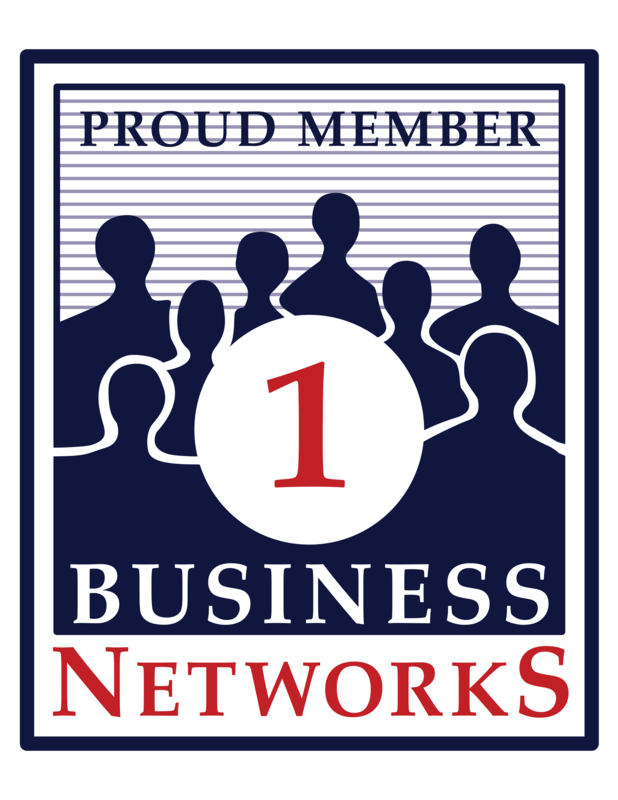 Learn more about Business Networks Here! Read more Here!